Parts 3 & 4 of the “What We Have Lost” series. 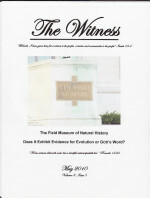 This issue contains two feature articles. 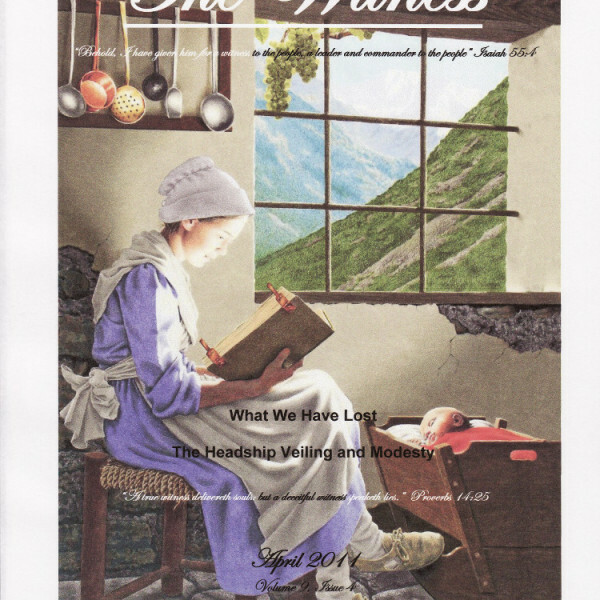 The first discusses the woman’s head covering (and man’s head un-covering): why it is necessary and how it was lost. Common objections are answered. The second article discusses modesty in dress. Men and women are addressed in a balanced manner. 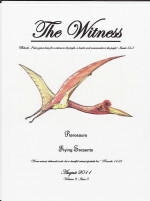 Category: The Witness, The Christian Life. Tags: headcovering, modesty, What We Have Lost.